The Block-It 200 series is a mid-price leader in dquality and performance. 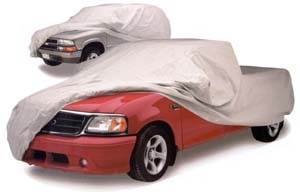 This cover is made to fit the exact make and model of your vehicle. It is contstructed from bonded 3-layer non-woven polypropylene.